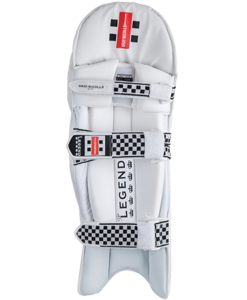 For a high quality and comfortable fit, it has butterfly padded straps and buckles combined with a leg hugging design. 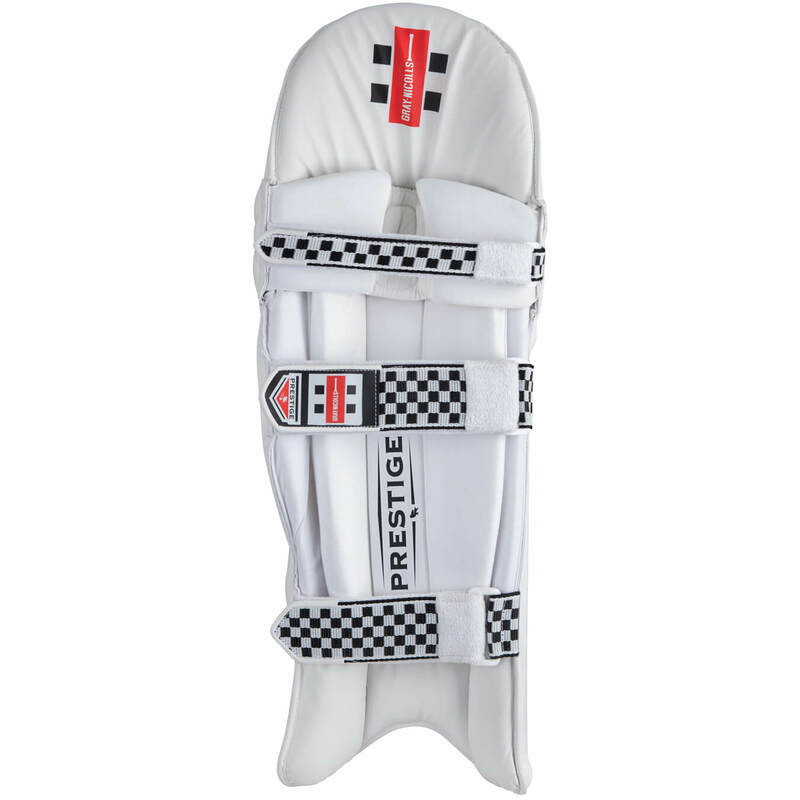 For additional impact resistance, there is a Gel Zone knee cup with added EVA and side wings. 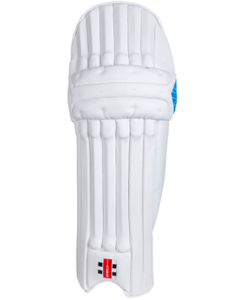 For Improved Impact absorption it comprises a combination of high density foam and cane rods. 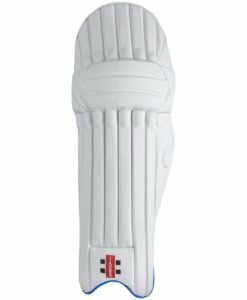 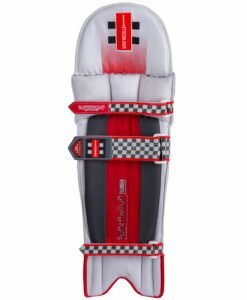 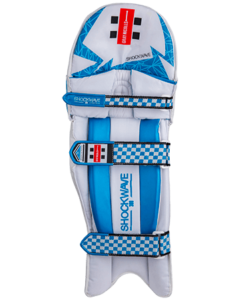 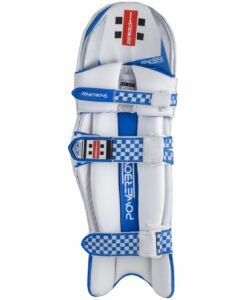 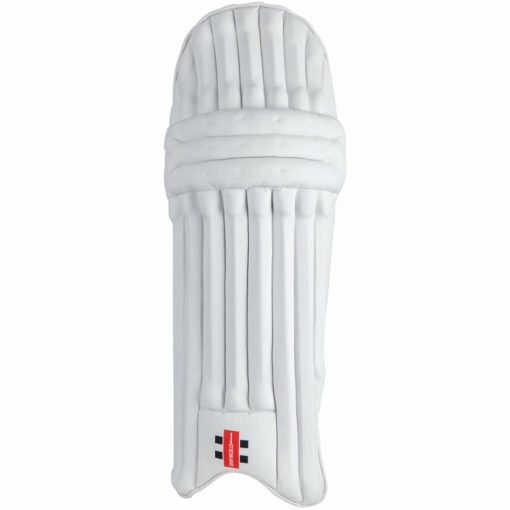 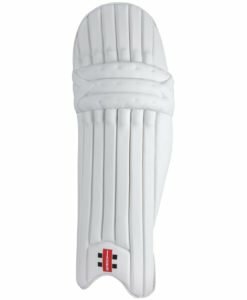 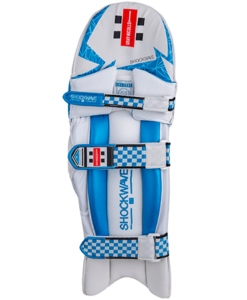 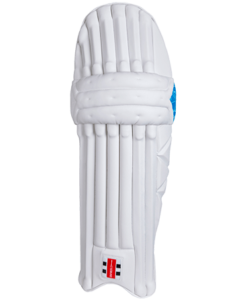 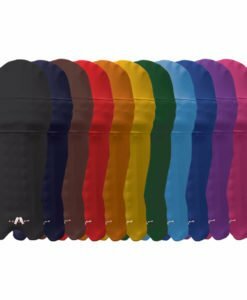 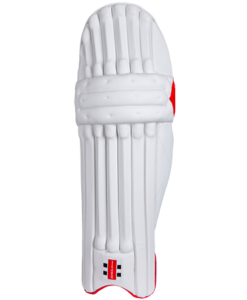 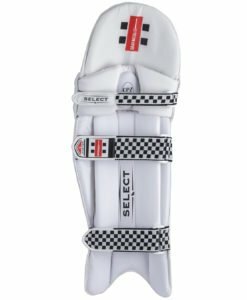 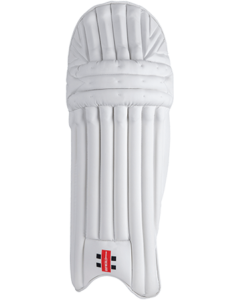 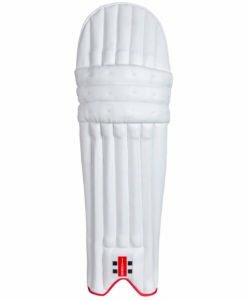 On the Prestige Legguard, The Vertical Bolster incorporates 30mm of Vapour Foam offering added armor to the leg. 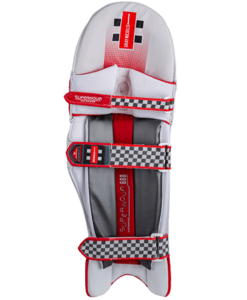 It also has additional foam around the ankle which increases comfort and fit.